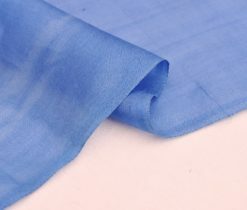 Pure Silk Gauze Sheer Lightweight Fabric The advantage, and partly the lack of the ikat fabrics is their completely manual origin. 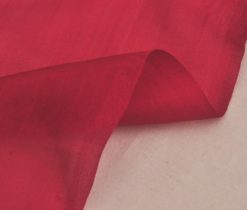 Uzbek masters have been weaving various types of fabrics in hand for a long time. 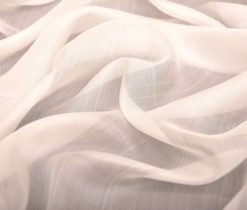 Each kind of fabric is a complex structure of geometric figures, a correctly chosen range of colors and inexhaustible imagination of these masters. 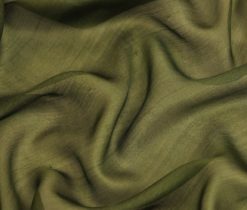 Among the most common types of ikat we can distinguish: silk and cotton ikat fabrics, velvet ikat fabrics and others. 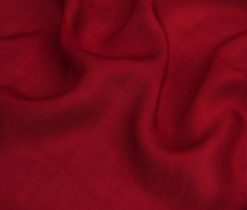 This page is dedicated to silk gauze fabric – one more incomparable type of ikat. 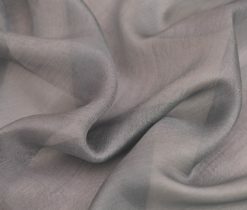 Ikat is not just a fabric, it is a symbol of a magical return to the sources and aura of painstaking handwork. 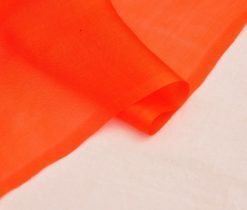 The name of this fabric comes from French “marli” or “marly” – by the name of Marly city (Marly-le-Roi for now) situated near Versailles in France, where it was produced. 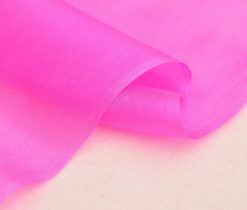 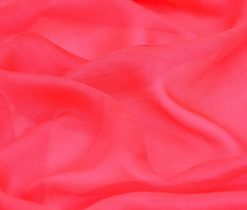 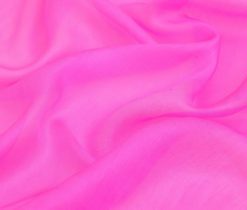 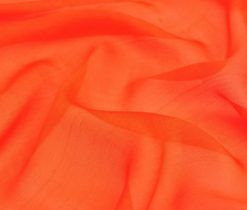 Silk gauze fabric has entered to the world of fashion and confidently occupies a leading position in it. 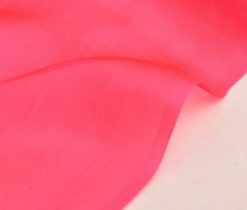 It is very thin and soft, does not wear out quickly and retains its original color for many years. 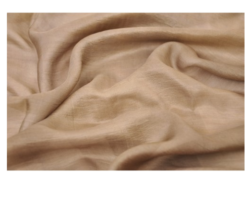 Fibers in the canvas are intertwined very rarely, so the fabric turns out to be weightless and it shines through. 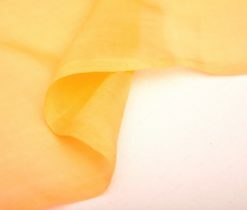 Gauze fabric is usually used for sewing summer clothes, mostly female - blouses, shirts, shirts and scarfs. 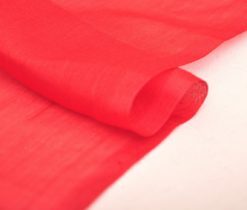 This wonderful and featherlike lightweight fabric will surely give you a feeling of freshness and lightness on hot summer days, and also give you a chance to feel the oriental luxury and plunge yourself into the variety of marvelous colors of life such as blue, burgundy, bright yellow, green and etc. 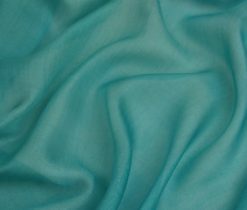 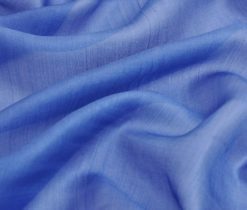 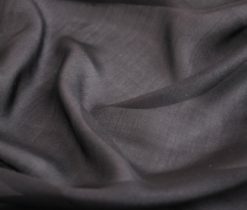 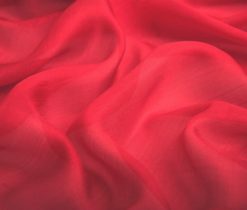 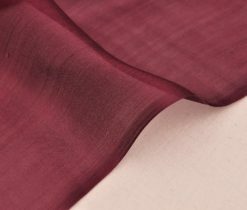 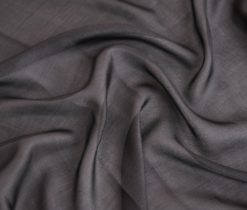 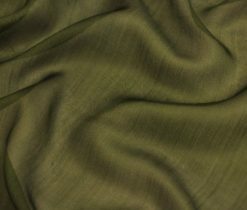 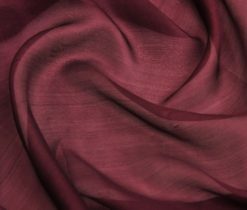 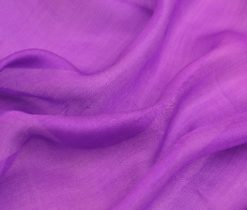 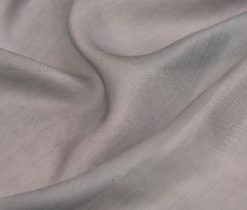 Silk gauze fabric is a cotton fabric made of a very rare linen weave. 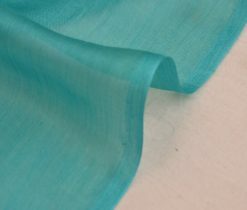 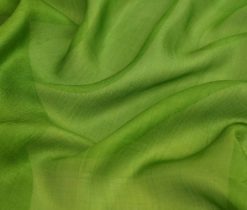 Typically colorized in green, gray or blue, gauze was widely used in everyday life as covers (furniture, chandeliers, etc. 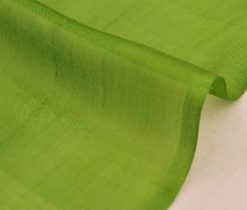 ), window frames to protect from insects. 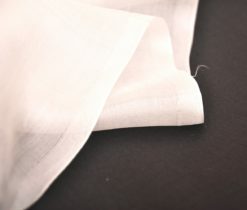 In the 1970s, the cloth of the linen weave, almost as rare as the gauze, became fashionable, which gave rise to the term "gauze". 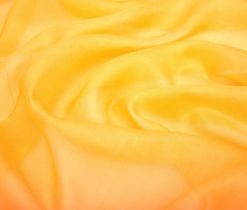 Being, however, a material for dresses, blouses and shirts, it was both pure white and colored ornamented. 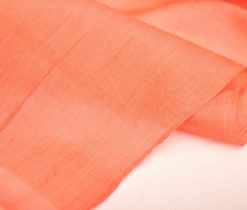 Nowadays you can find out gauze fabric by the yard in oriental shops and also in our page, where we present the best gauze fabrics at affordable prices and excellent quality. 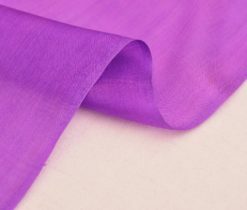 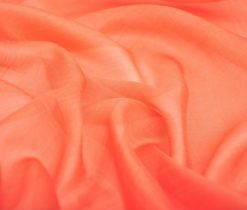 Since silk gauze fabric is made of cotton or linen, it has the advantages of these natural fabrics; for example, it is natural, so it does not irritate the skin; easily takes any form; do not require special care; and it has brilliance, softness and hygroscopicity.